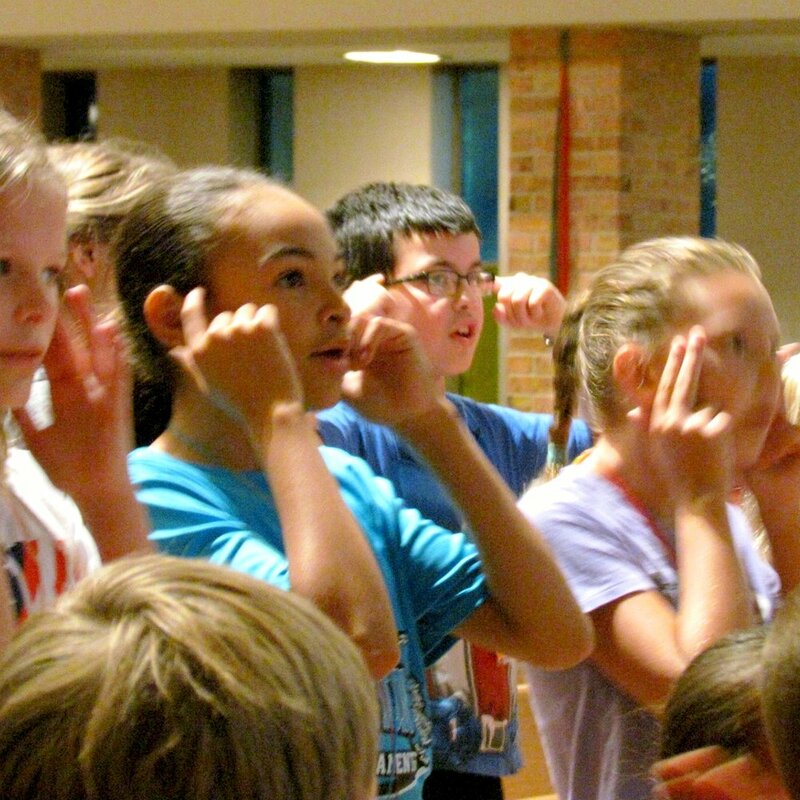 At First Presbyterian Church, we help children know, love, and follow God. First Presbyterian Church knows that kids have faith too! 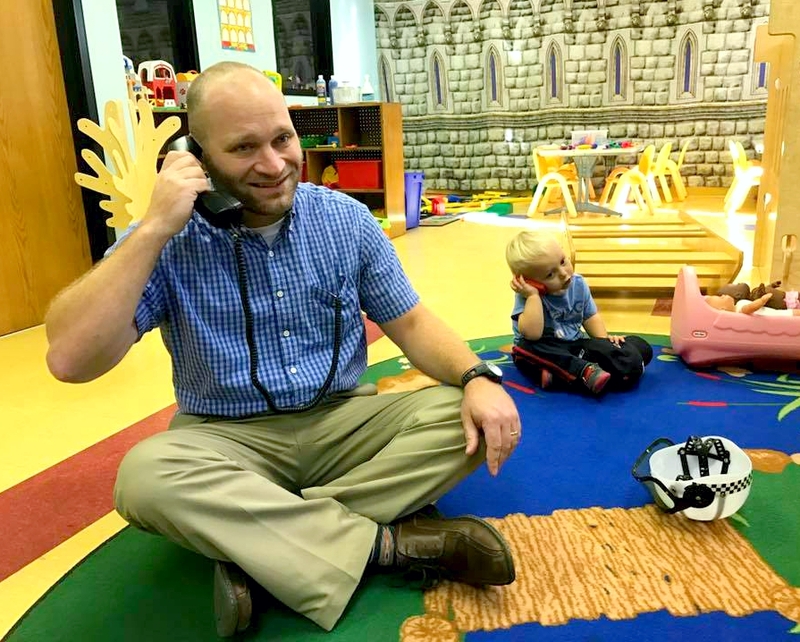 Our ministry for children offers a wide range of programs, including Sunday School, choirs, nursery, fellowship opportunities, and summer camps and programs. Children are welcome at our worship services! We provide activity bags and children's bulletins. Children are encouraged to come forward and actively participate in kid talks and a special children's offering each Sunday. Our nursery is a place where every child is shown the love of God. Each room has a paid provider to ensure consistency of care. This first step into Sunday School offers a creative curriculum with age appropriate but powerful lessons. Children learn about Bible stories and concepts through activities, multimedia workshops, and hands-on learning experiences. Wednesday nights are a busy time of fellowship for all ages at First Presbyterian Church. The nursery is open so adults can take part in other events, and Kids Club is a blast for elementary students! Kids enjoy games, art, and other fun activities while learning about Bible stories, fellowship, and service. The Kingdom Kids program is designed as a first learning experience for one and two-year-olds. Children explore God's world and practice social and learning skills through stories, gym time, singing, and projects. Kingdom Kids is a parent co-op, where parents take turns assisting the teacher. Summer is an active time of fun and growth for kids. 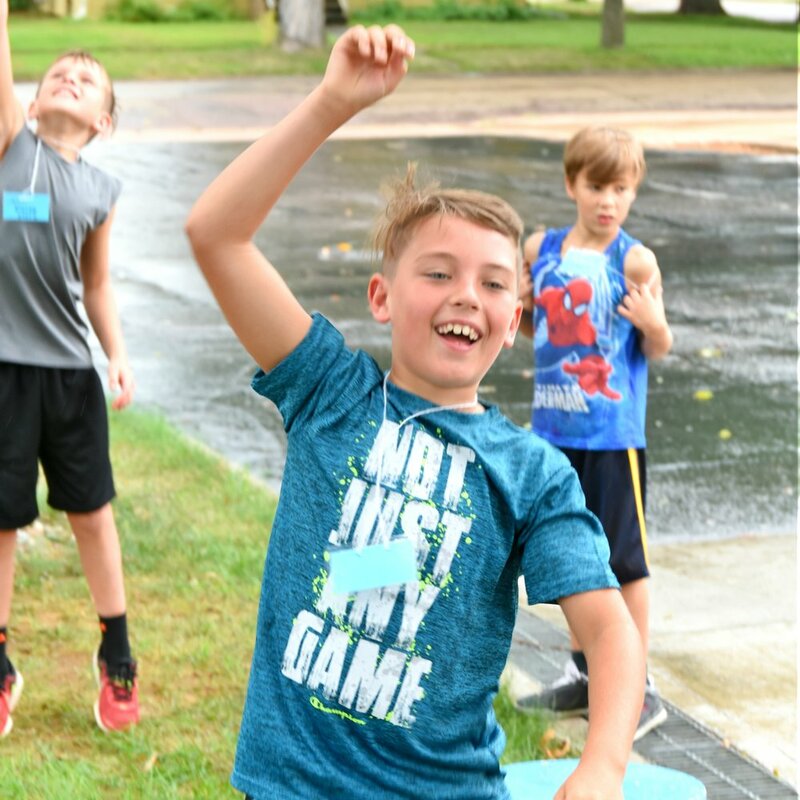 We offer a variety of activities and camps each summer, including Vacation Bible School, Music Camp, Liturgical Dance Camp, and lots more!